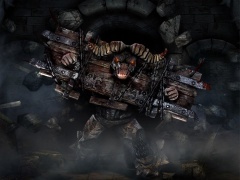 Techland's "Project Hell" has officially been announced as Hellraid. They're calling it a "First Person Co-Op Slasher." Sounds good to me. 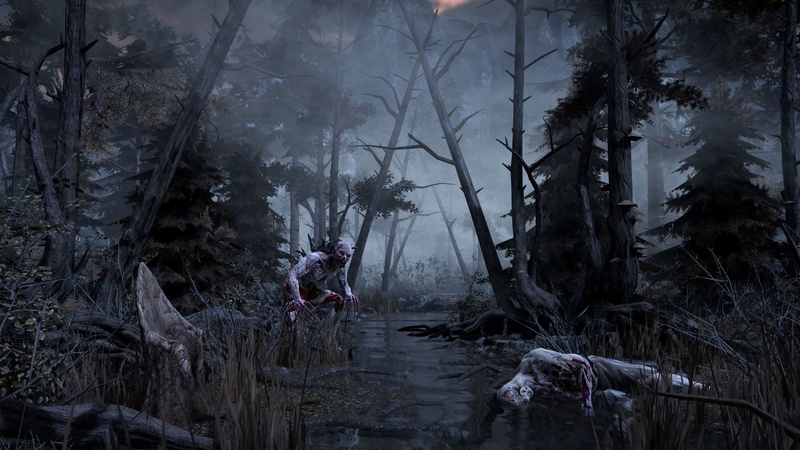 Techland developed Dead Island and Dead Island: Riptide, so we should have an idea of how the game will play. 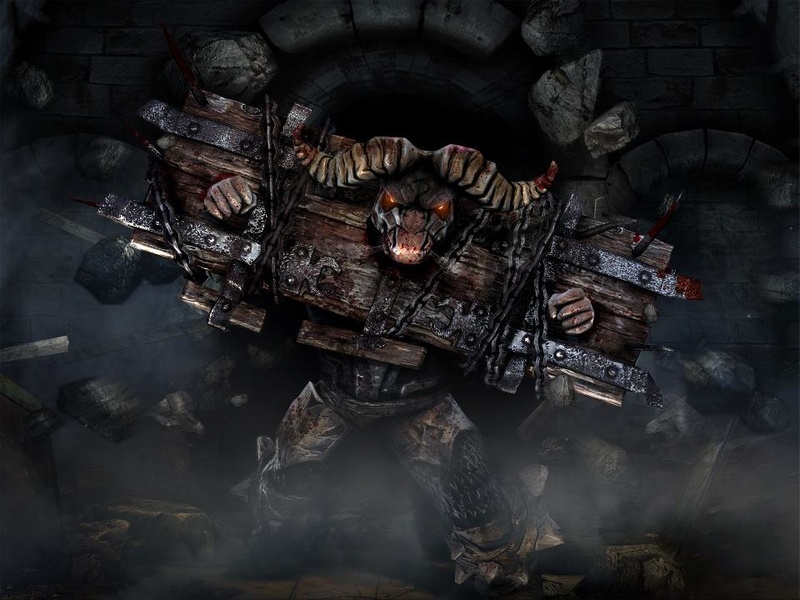 The armies of Hell brought pain and destruction to the realm of man, and only a select few have the fighting skills necessary to confront the devilish monstrosities. 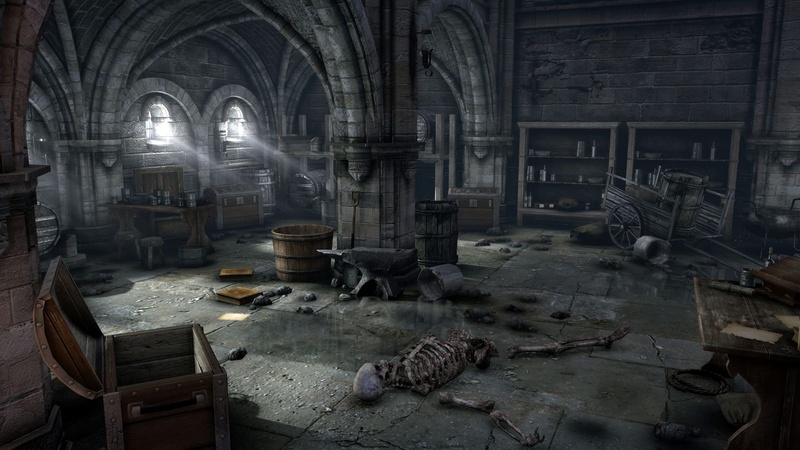 Combining elements of hack & slash RPGs, first-person shooters and online multiplayer games, Hellraid features an advanced, immersive combat system with melee, ranged and magical weapons. The engaging Game Master system makes each game a different experience, placing loot and enemies while generating random online challenges. So we have armies of hell, select heroes, hacking AND slashing, RPG elements, loot, co-op, crafting, customization, and something called the Game Master system. I would like to know more about this game, but that's all we have for now. 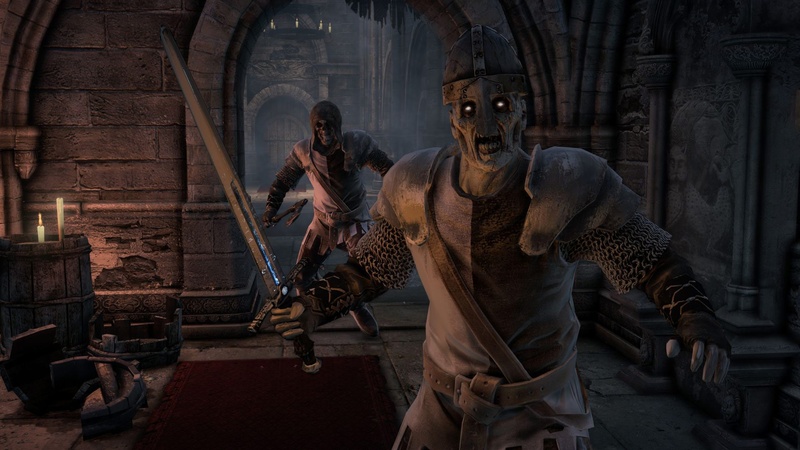 Hellraid will support a four player online co-op mode. We don't know if this is a separate campaign or a less promising horde mode. They're actually calling it "coopetition," where players work together, but are scored separately. It will be interesting to see how it turns out. 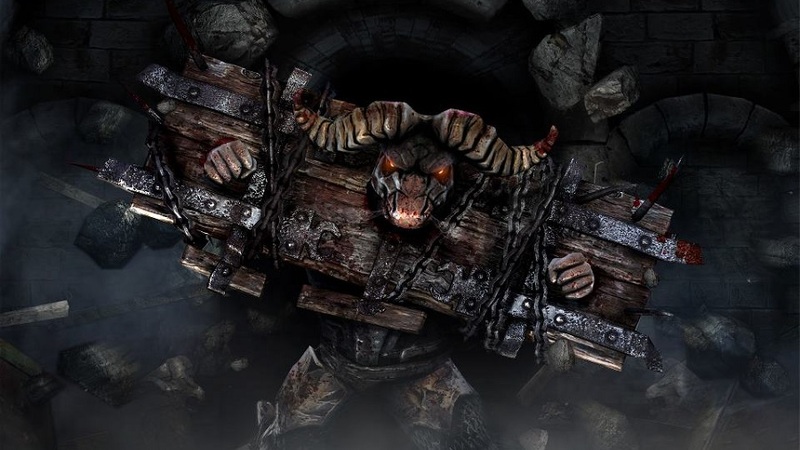 Hellraid should release later this year on the Xbox 360, PlayStation 3, and PC. Page created in 0.4521 seconds.